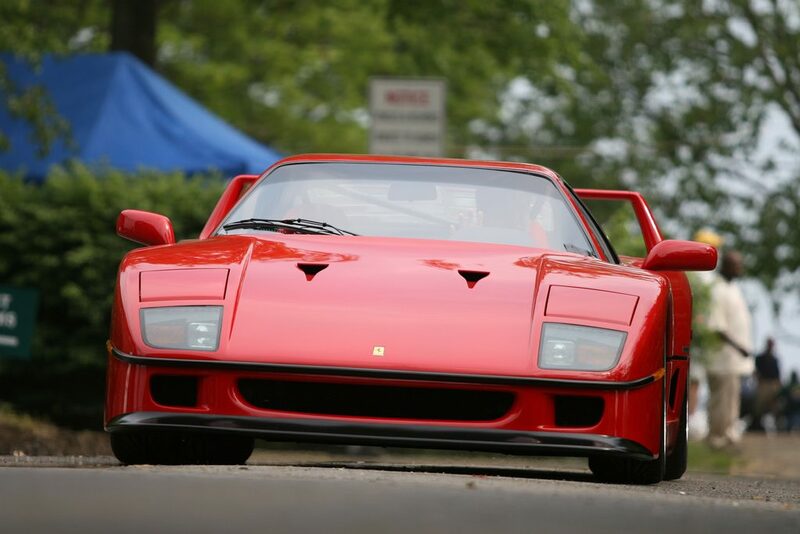 In some ways, it’s hard to believe that the Ferrari F40 is entering its 4th decade. For the bodywork, Ferrari made use of advance composite materials, bringing together panels of Kevlar, carbon fibre and aluminium. It took aerodynamics to a new level, with frontal area kept to a minimum, its sleek lines not just for show but rather the product of extensive wind tunnel testing, giving it a drag coefficient of just 0.34. Its performance figures wouldn’t look too out of place these days either. 0-60 in 4.2 seconds and a top speed hovering around the 200mph mark (depending on who you ask) are pretty commonplace among 2017 supercars, but back in the eighties it was nothing short of revolutionary. In other senses, those thirty years are quite apparent. 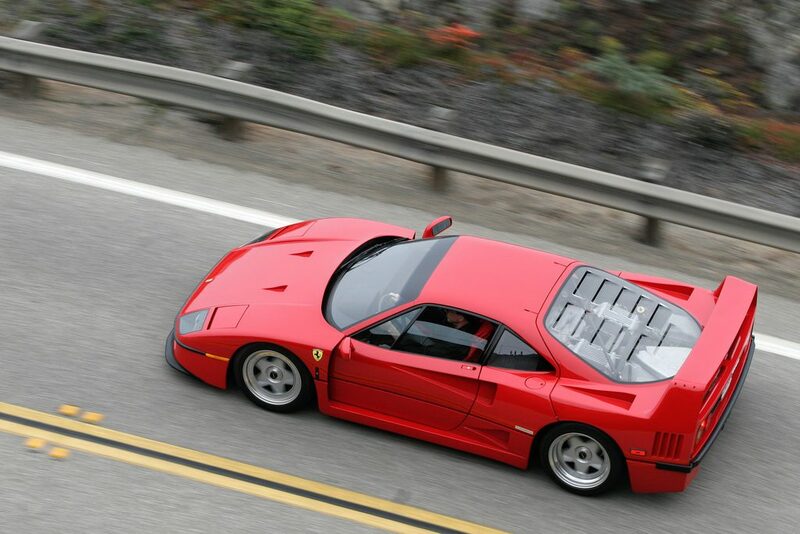 In order to achieve those performance figures, the F40 was stripped out, with many creature comforts removed. 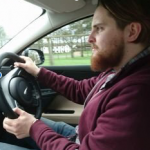 It came without a stereo, glove box, leather trim, carpets, door trim, and – in earlier examples – the glass was replaced with sliding plastic windows. Even power steering was canned in the pursuit of weight saving. All of this lightness and simplicity made for an incredibly pure driving experience. At just 1,369kg, it weighed little more than most hatchbacks of its day, but the sophisticated double wishbone suspension and incredibly low ground clearance made for a low centre of gravity. 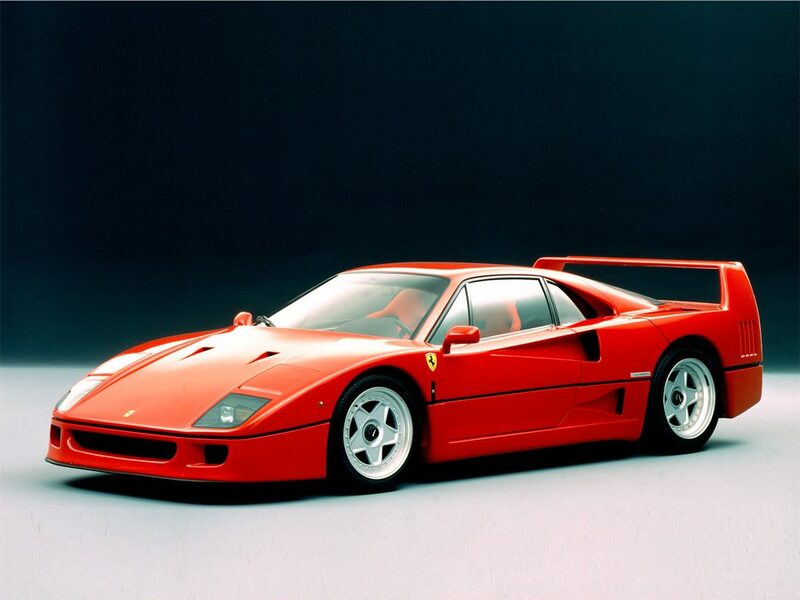 Combined with the twin–turbo 2.9-litre V8 mounted in the middle of the car, and the F40 was a pretty potent mixture. 471bhp in what amounts to a very expensive go kart on paper made for some exciting miles in the hands of owners and others lucky enough to drive one. The road to the F40’s birth was less than simple. Enzo Ferrari had commissioned a supercar to be developed to celebrate the company’s 40th anniversary, after the company had poured development effort into the “288 GTO, intended for Group B rallying before the series was put to a halt. Keen to make use of what it had learnt producing the 250 GTO, and the insane 288 GTO Evoluzione project, Enzo signed off on the F40 as a road-going car that would take Ferrari back to its performance-focused roots. A total of 400 were planned for production, on sale from 1987 with an asking price of $400,000; by the end of its extended run in 1992, over 1,300 had been manufactured, and its rumoured some buyers had paid up to $1.6 million for their taste of the legend. 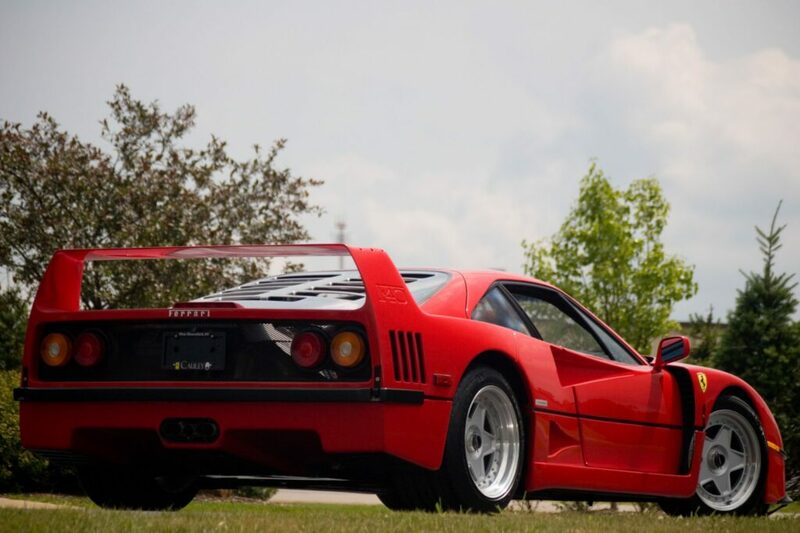 These days you’ll struggle to find one at auction for much less than that $1.6 mill figure, and prices are likely to skyrocket as the F40 increases in prestige for collectors and drivers alike.